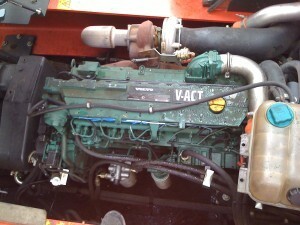 Elite Mechanical Power provide maintenance, repair and overhaul services to a range of construction equipment engines. 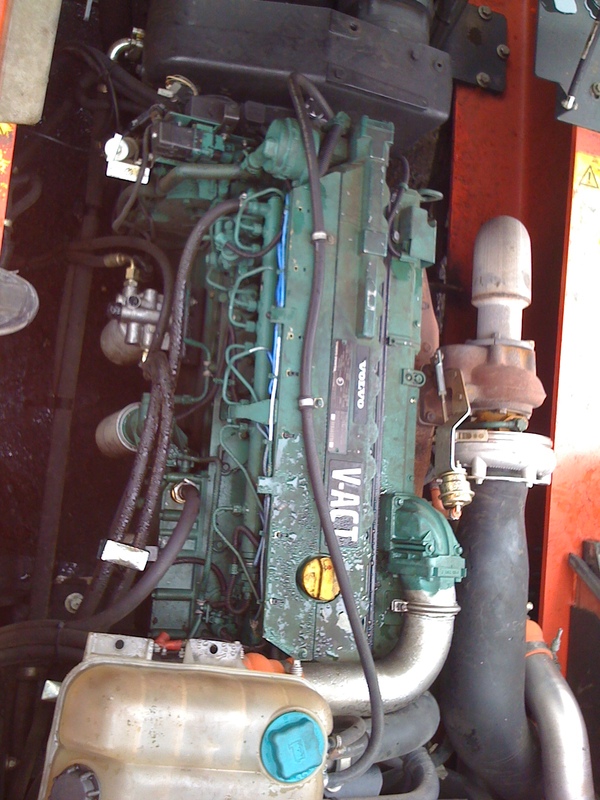 We specialise in Volvo diesel engines fitted to the range of Volvo construction equipment but can work with most popular brands. 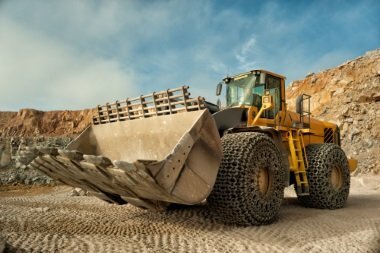 Just give us a call and we can advise further on your specific construction equipment. Any construction engine breakdown can mean major hold ups and set backs. The longer the breakdown the more chance of money being lost. We understand this and work to fix any issues as quickly as possible. As well as working at a fast , our construction mechanics will get the job done right. No quick fixes that result in more damage ultimately being done to your expensive equipment. We have access to parts and can source any part needed. We will generally discuss issues prior to our call out, meaning we bring most parts to get the job done asap. Elite Mechanical Power offer routine service and maintenance along with emergency breakdown support. Our whole team is committed to providing a high level of service and support to our construction diesel and large engine customers. Our team service all areas of Victoria and can get to you quickly in emergency breakdown situations. With over 15 years of experience we know what we are doing and we do it right the first time. At all times our mechanic specialists work with strict safety guidelines, provide quality service and products and easy communication with our customers. Our core values lie with safety, quality service & products and communication with our customers.